Home / Books / Signed / [LEVIN], Rosa. 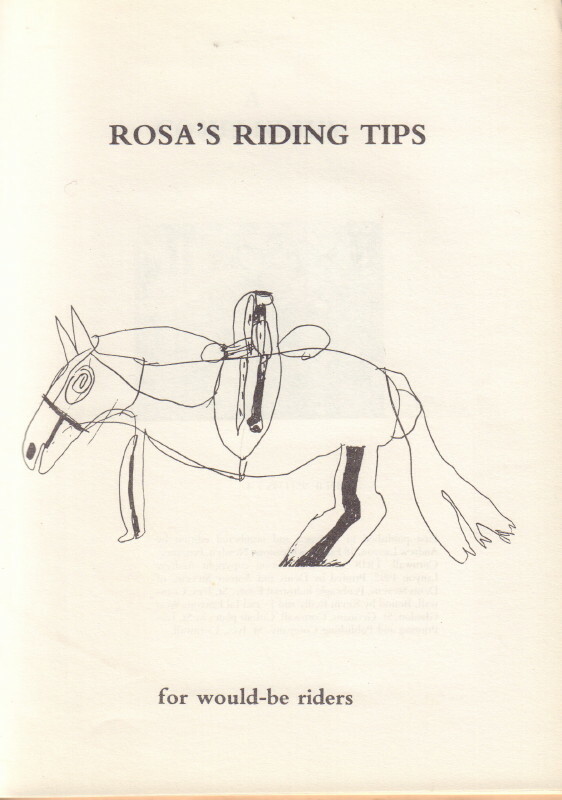 Rosa’s Riding Tips for would-be riders: A compendium of tack. (Newlyn, Penzance, Cornwall): Andrew Lanyon, 1992. First edition. Octavo. Unpaginated. 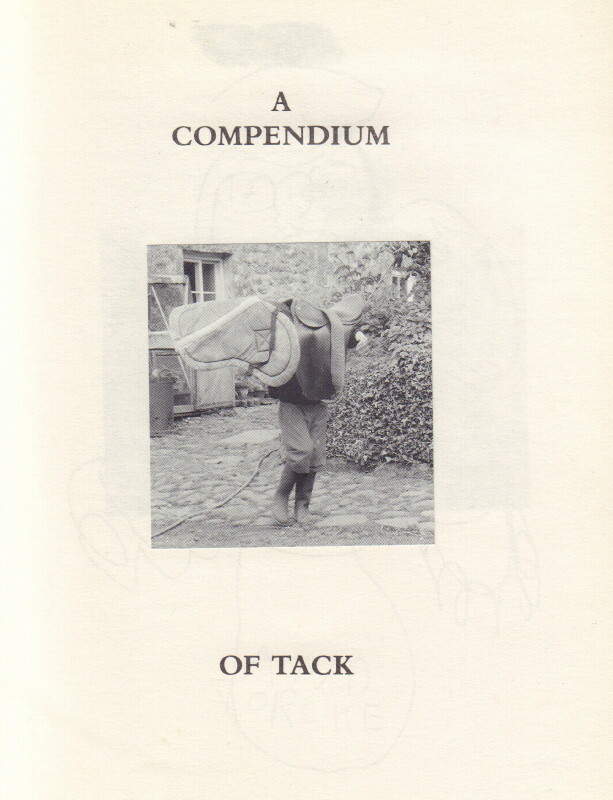 Amusing artist’s publication on horse riding and care. “Gat sum oen to biue you a hors”. Illustrated with drawings and tipped-in colour plates by St. Ives Printing and Publishing Company. 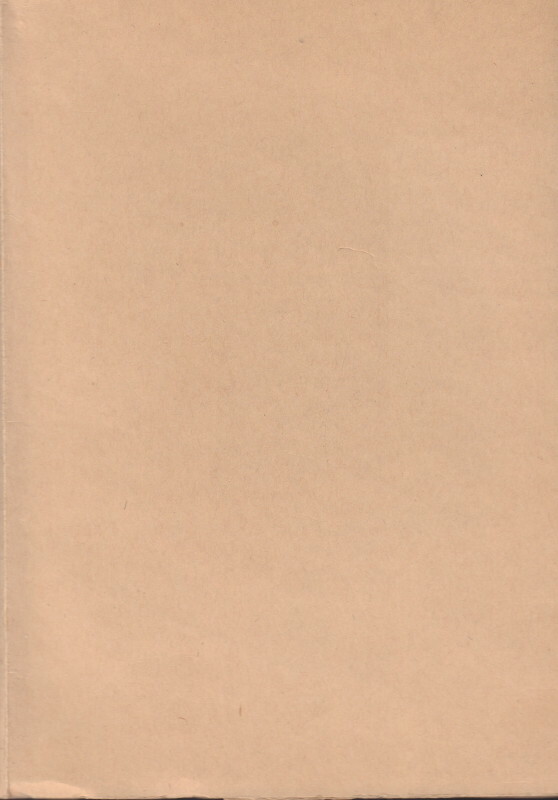 A very good copy in card covers with integral flaps. 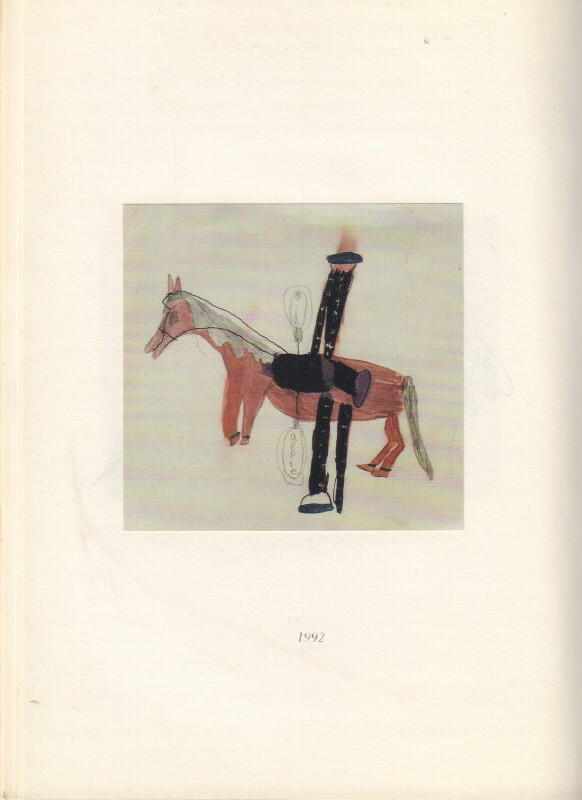 Published in an edition of 200 numbered copies signed in pencil by Rosa. OCLC locates a single copy in the U.S., at MoMA.